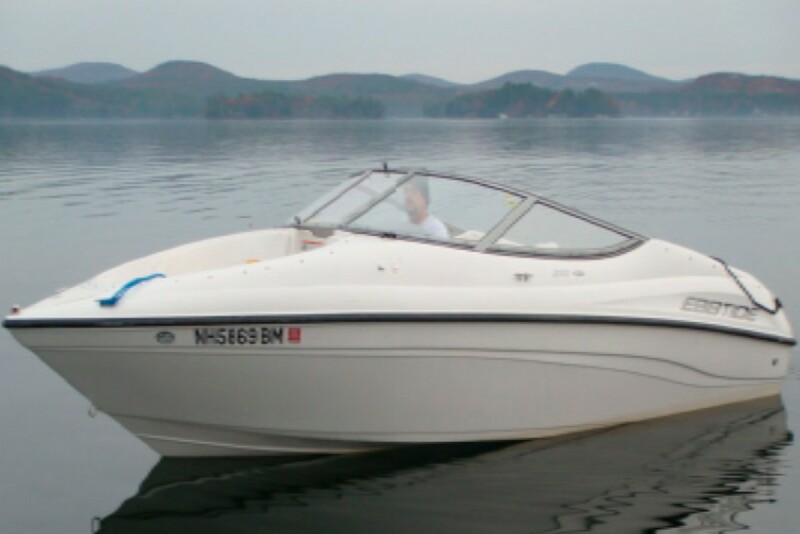 This boat is a fiberglass hull with a 220 HP Inboard/Outboard motor. 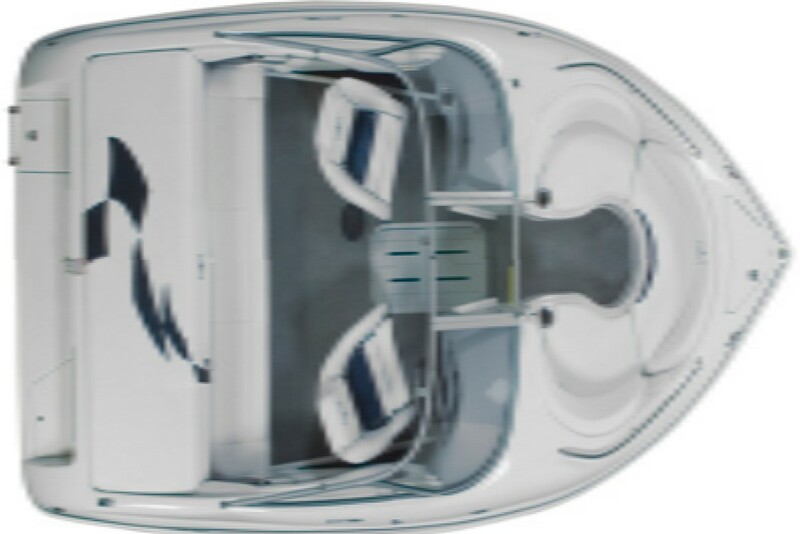 It is a great boat for tubing, knee boarding or skiing and also great for just cruising the lake for a leisurely ride. Want to book this boat? You can directly contact this boat owner! View the information below to find out more information!